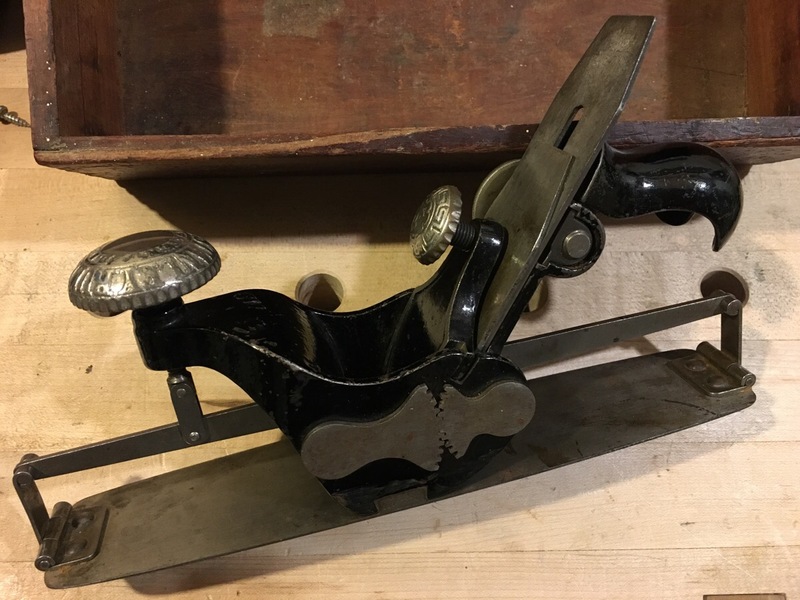 This is the best looking Stanley #113 compass plane I’ve seen. 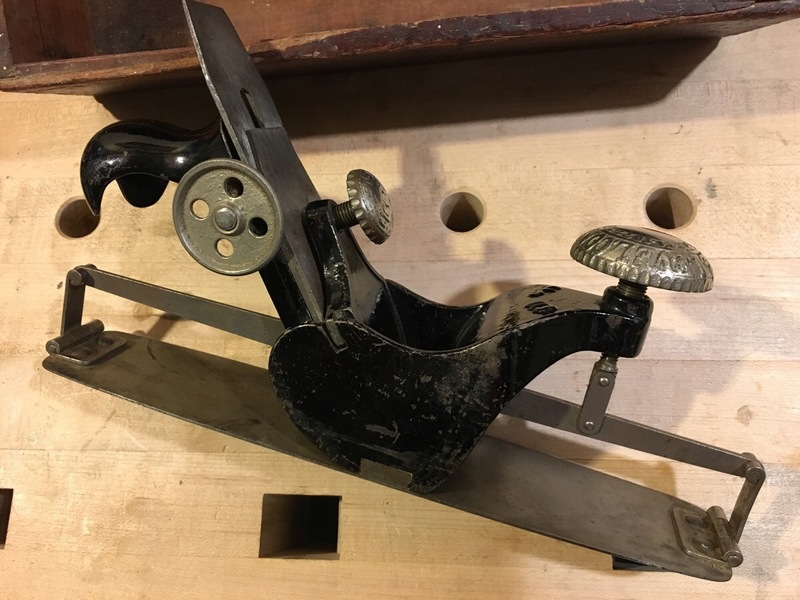 This particular one is a type #2 from 1880-1891 and it moves like butter. Nothing stiff or corroded like it was out of the box. This entry was posted by admin on Wednesday, April 19th, 2017 at 1:42 am	and is filed under Uncategorized. You can follow any responses to this entry through the RSS 2.0 feed. You can leave a response, or trackback from your own site.